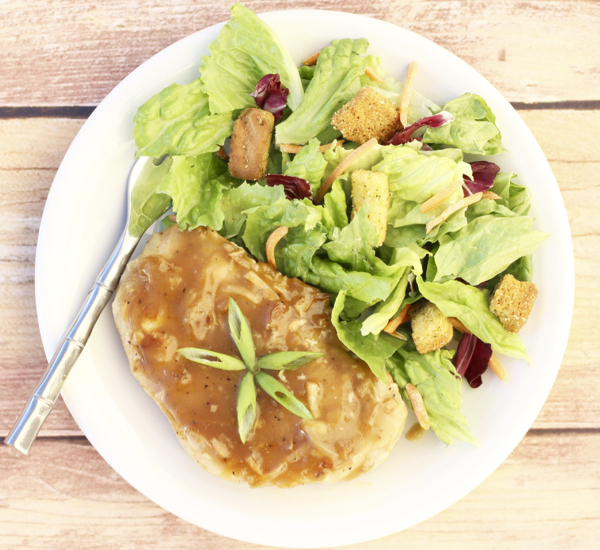 This Crockpot Country Smothered Pork Chops Recipe with creamy gravy and savory seasonings is simply irresistible! 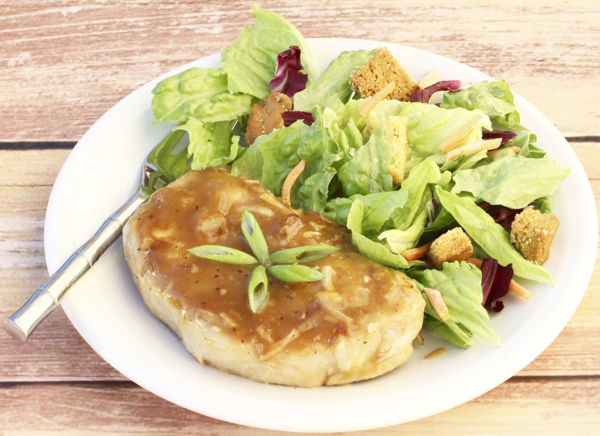 Even better, this easy Smothered Pork Chops Recipe is just 5 ingredients! Simple and oh-so delicious! 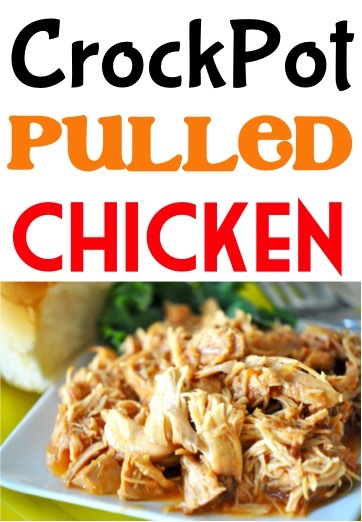 Are you ready for another one of the Best Slow Cooker Recipes Ever? 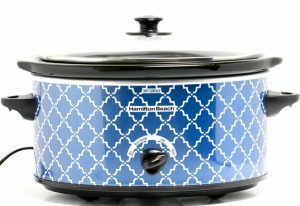 Place Pork Chops in Crock Pot, and cook on LOW for 3 hours, covered. After 3 hours on LOW, drain juices from Crock Pot. 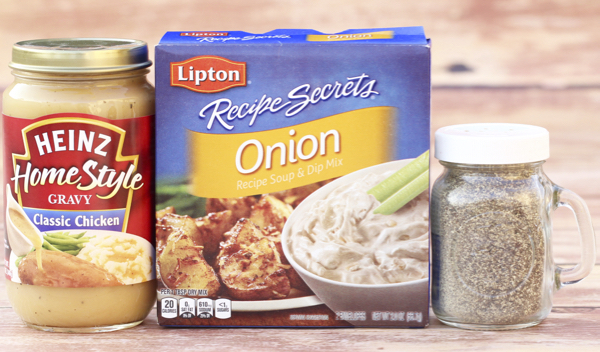 Mix together Onion Soup Mix, Chicken Gravy, and Pepper in medium bowl. Pour mixture over Pork Chops, and cook on LOW for 1 more hour, or until done. Enjoy! 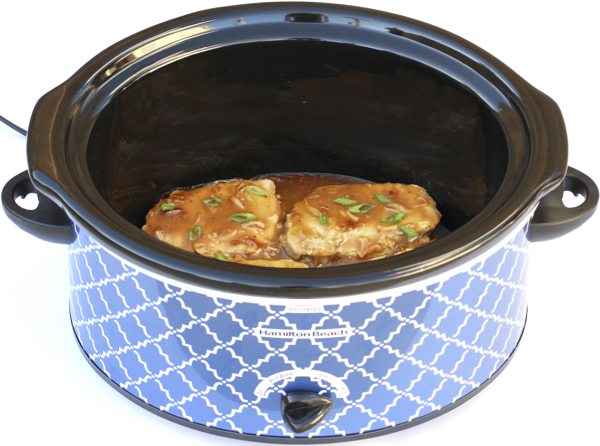 Tried this Crockpot Smothered Pork Chops Recipe? Rival Crockpot has a recipe for Ruben Soup that is easy and very hearty for cold snowy spring days. It makes enough to easily feed a family and friends.